Menschen die sich vegetarisch oder vegan ernähren. 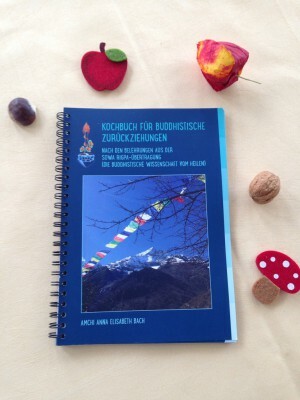 Erfahrungen aus den nach Jahren nach 2002 durch viele Medizin Buddha Retreats sind dort eingeflossen…. The Kathmandu Valley, a Cultural Heritage Site, is the main seat of Nepalese Art and Culture since over 2000 years. Especially the Newar people are famous and outstanding for their handicraft. – The book throws a glance at contemporary, traditional Newar Buddhist stone sculpture of the Bajracharya family in Patan, which demonstrates an extraordinary talent. They are keeping and holding this rich tradition – now in the fifth generation. 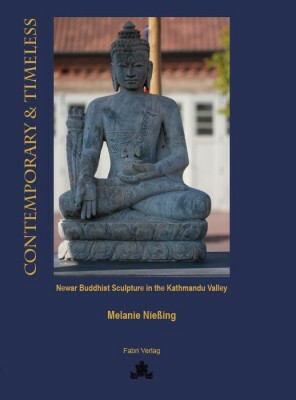 Based on interviews with Siddhi Raj Bajracharya and a coloured catalogue, “Contemporary & Timeless” discusses meaning and purpose of Buddhist Sculpture, iconography versus freedom of art, as well as the intentions of customers in East and West. 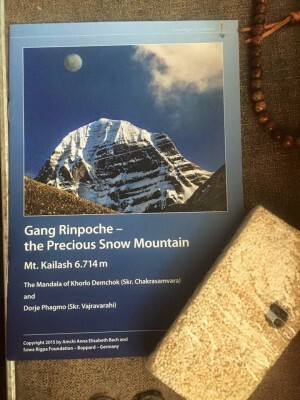 – Without fail a book of interest to people, who love Buddhist art!